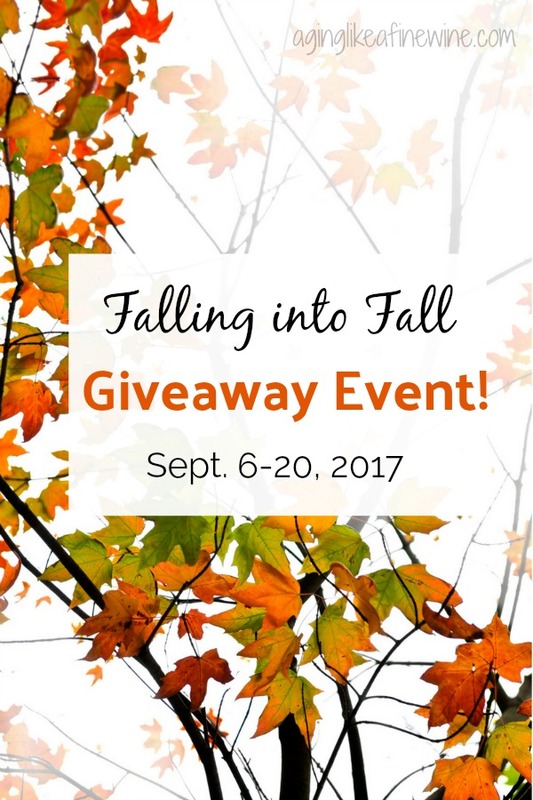 Falling into Fall Giveaway Event! School is now back in session – and that means Fall is right around the corner! 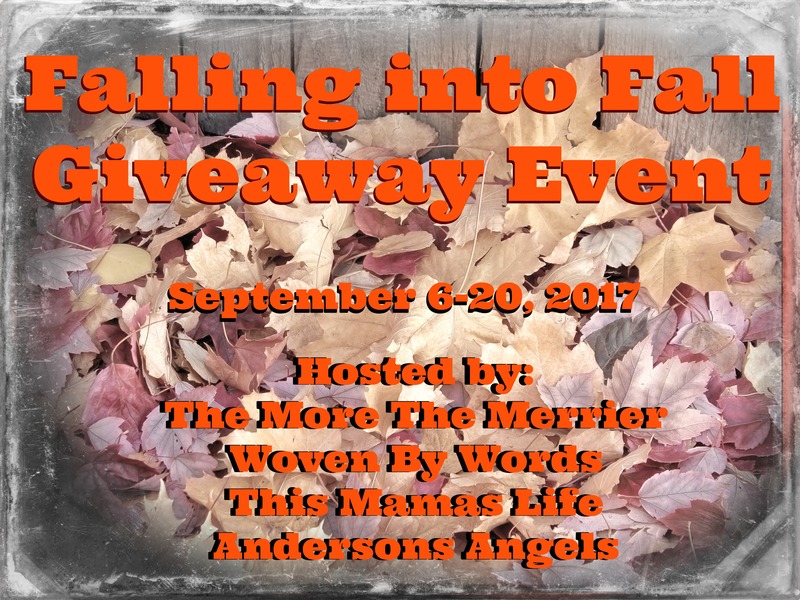 The More The Merrier, Anderson’s Angels, Woven by Words and This Mamas Life are very excited to bring you the Falling Into Fall Giveaway Event! 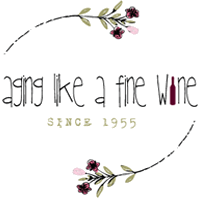 We’ve teamed up with a few wonderful bloggers, including Aging Like a Fine Wine to bring you another great giveaway event! Each blog has gathered a prize package worth $25 or more so be sure to visit each blog and enter! I’m giving away 4 exciting books for 8-12-year-olds! Did your young readers get off track over the summer and not get all of their reading in? These 4 books will help them get back on track. This is a prize package worth over $50.00! So enter here for a chance to win these 4 wonderful books for your 8-12-year-old and then visit all of the other blogs and enter their giveaways! This prize will be shipped by Aging Like a Fine Wine. I love fall, I just don’t want it to end! Yes, I am definitely ready for fall to get here. I love the cooler weather and that helps keep the hurricanes away!! I love the crisp air of fall too! I’m praying that Irma will divert and not hit Florida! Today, FINALLY, the air was cooler in the morning. I am so ready! The air was cooler here today too. My husband loved it! I am so ready for Fall this year the Summer was way too hot here. Today here in the eastern panhandle of West Virginia there was a crispness in the air today that felt like fall! I never even got around to putting away the winter clothes this year, so I’m definitely ready for fall. One less thing you’ll have to do, right!! I can relate. Even though I love fall with the beautiful leaves and crisp air, I’m just not ready for summer to end. It went way too fast! I’m visiting from the Friendship Friday Party, #115 this week. I am definitely ready for Fall! Hi Kelly, Thank you for stopping by! I’m read for fall I’m just not ready for winter, ha. Thats the way I feel. And once the leaves turn, it seems they fall off in no time and winter has arrived! Yes, I have been ready for fall since last winter lol! I love the fall, especially watching the foliage change into beautiful colors.